Beacon technology using Bluetooth Low Energy (BLE) to communicate with smartphones in close proximity has been used for years. In fact, many healthcare organizations utilize beacons to monitor doctors and nurses to ensure proper procedures are being followed and the right medical equipment is being used. This significantly improves risk management for the health and safety of patients. The IoT in business provides the manufacturing industry with sensors for simplified maintenance in machinery. One of the most prominent ways sensors are used is to present guidance on a mechanical issue before a field service technician arrives on-site, allowing for a quicker and more effective resolution to the problem. Additionally, preventative maintenance is getting increasingly sophisticated. Before the growth of digital technology and its role in factory safety, there was a major disconnect between workers on the factory floor and upper-level management. That being said, the IoT bridges the gap today, where smart factories are emerging and workers carry wearable devices connected to smartphones that give consistent insights on factory conditions. IoT devices have also been crucial in expanding supply chain management. 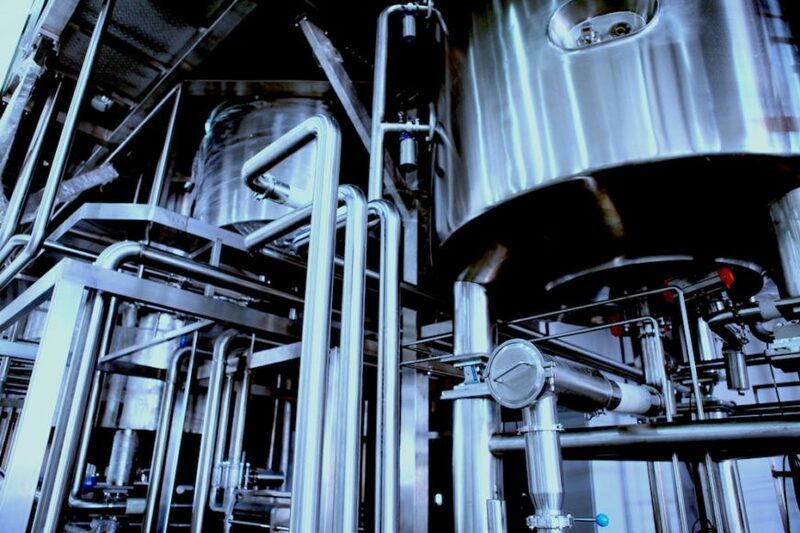 Smart sensors and devices allow product identification along the chain to reduce bottlenecks, improve efficiency, and lower production costs. This better facilitates the shipping process because environmental data is easily accounted for to organize logistics. The IoT offers helpful insights to improve food safety. For example, food companies can use smart meters, heating maps, alerts, and reports to monitor temperature, humidity, and other environmental factors in food storage facilities. The advanced capabilities ensure food quality and safety are always maintained. While these are just a few industries outlined using the IoT, the capabilities can be tailored to a wide variety of businesses. As an industry leader, consider how the IoT can benefit your company and further it down the path of digital transformation. UCaaS Adoption is Growing: Can Your Business Keep Up?